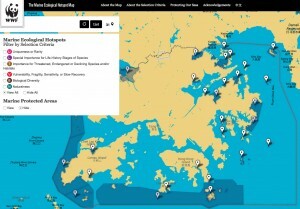 Working in tandem with more than 30 experts, WWF has identified 31 marine ecological hotspots across Hong Kong waters. 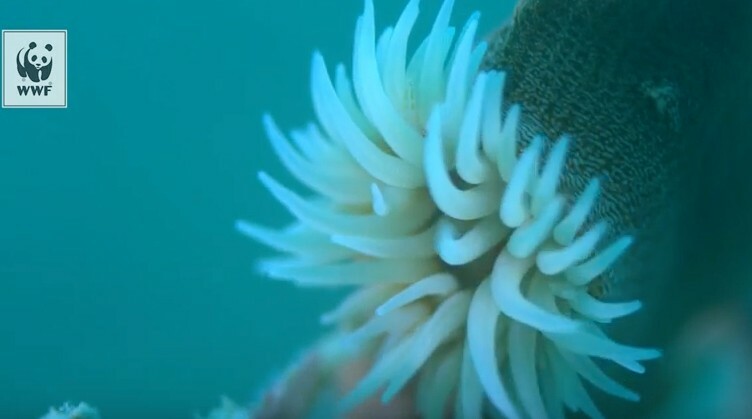 These marine ecological hotspots are areas housing representative, rare or threatened species and habitats that merit conservation and scientific research. They are selected based on best available information and six globally recognized scientific criteria for identifying Ecologically or Biologically Significant Marine Areas (EBSAs).